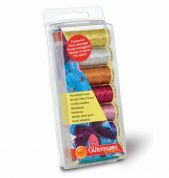 Minerva Crafts Needlework supplies covers everything from Tapestry, Cross Stitch, Long Stitch, Crewel Embroidery, Free-Style Embroidery, Candlewicking and more! We have a fabulous range of kits with 1000's of designs for you to choose from. If you are looking to purchase a gift for a loved one, kits are fantastic as they include everything you need in one package. They are also a lovey way to treat yourself! 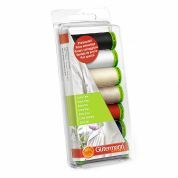 We also have a great range of embroidery fabrics, threads, beads, needles, hoops, frames, lamps and magnifiers and any other accessories you may need. We only stock quality products that will enhance your creativity from the best brands including DMC, Anchor, Elbesse, Madeira, Mill Hill and many more.